Whats on your XMAS wishlist? please share this to help us out? 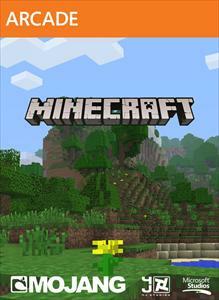 Minecraft: Xbox 360 Edition is the Xbox exclusive console port of Minecraft, developed by 4J Studios. Imagine it, build it! Minecraft: Xbox 360 Edition lets you create worlds from the comfort of your sofa. Play alone or play with your fri... more info..
Just as the name suggests, Saints Row: The Third is the third game in the open-world crime series. This time taking the franchise in a "new direction." 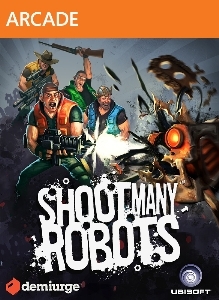 Years after taking Stilwater for their own, the Third Street Saints have ev... more info..
Trenched, now known as "Iron Brigade" is an alternate WWI shoot'em-up for Xbox LIVE Arcade from Tim Schafer's Double Fine Productions. Join The Mobile Trench Brigade and protect humanity from the evil Monovision menace in this Tower Defense... more info.. Developed by series creator Rockstar North, Grand Theft Auto V heads to the city of Los Santos and surrounding hills, countryside and beaches in the largest and most ambitious game Rockstar has yet created. A bold new direc... more info..